I read this article and wanted to share it with you: New in 2018: Additional 4-Day Program Options https://blog.sonlight.com/2018-4-day.html. 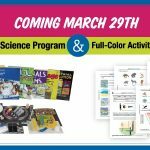 NEW 4-Day Program Options – Coming March 29! 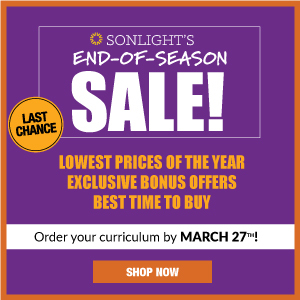 Sonlight's 4-Day programs help you ease into your homeschooling adventure. 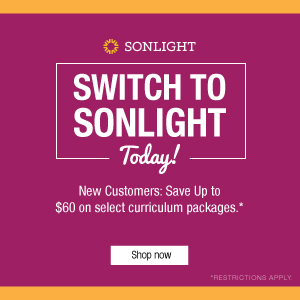 You get the fabulous Sonlight books, along with the flexibility of the 4-Day schedule, giving you an extra day to catch up, co-op, clean up, create . . . or whatever you choose. And now, we’re excited to announce that coming March 29, we’ll have several NEW 4-Day options to choose from! 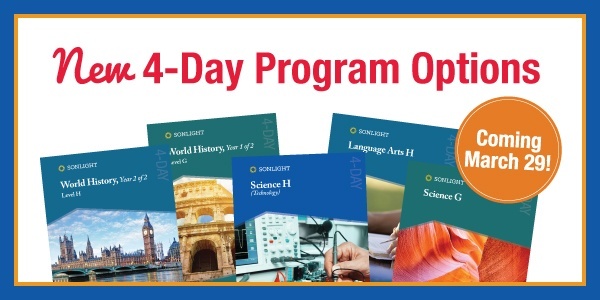 These exciting new programs mean that the 4-Day option will now be available in most Sonlight History / Bible / Literature, Language Arts and Science levels. 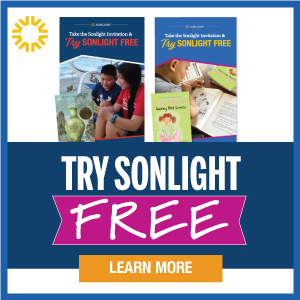 Also, new this year, for the 4-Day book lovers: Sonlight’s Bonus Book Collections. If you want all the Sonlight books, but only the 4-Day schedule, you’ll be able to order these Collections with a simple click. Coming March 29. 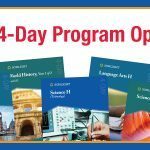 Completely new 4-Day Instructor's Guides for History / Bible / Literature, Language Arts and Science—all subjects scheduled just four days a week. 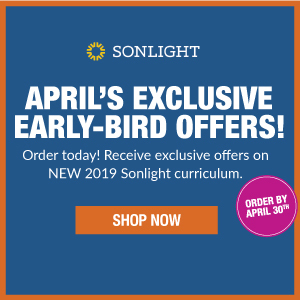 Whatever reason you choose a 4-Day schedule—from family flexibility, to educational enrichment and more… With Sonlight’s specially designed four-day curriculum, you can be assured that all your academic subjects are scheduled, leaving you freedom and flexibility one day a week. 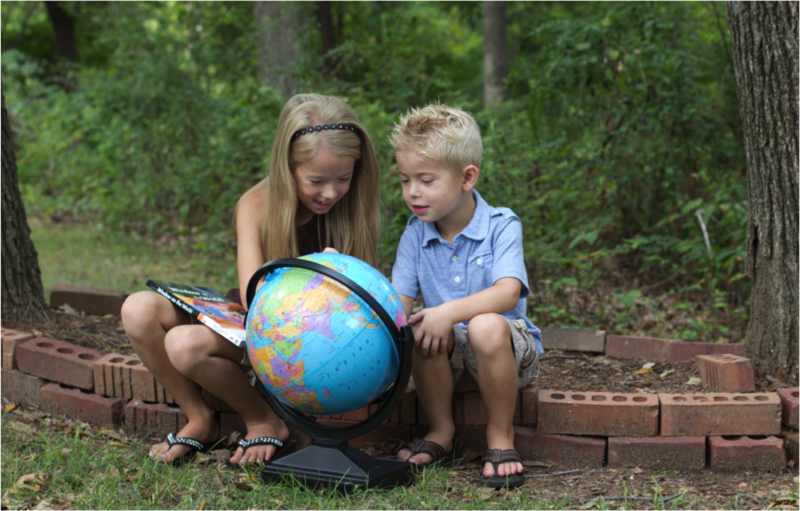 If you have questions about how a 4-Day homeschool schedule could work for your family, we have experienced homeschooling moms who would love to talk to you. 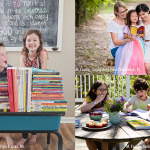 Click here to connect with a homeschool consultant.